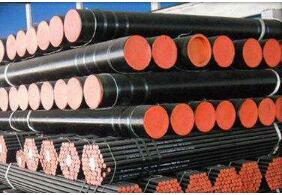 Seamless steel pipe is more boring and stricter in the production process. 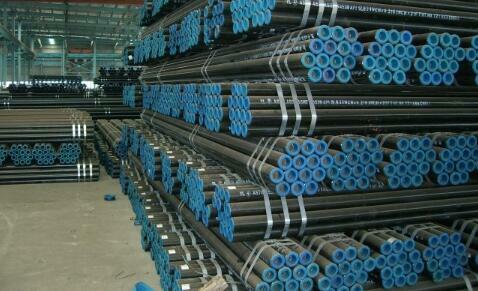 Seamless steel pipe is one of the most important steel pipes. 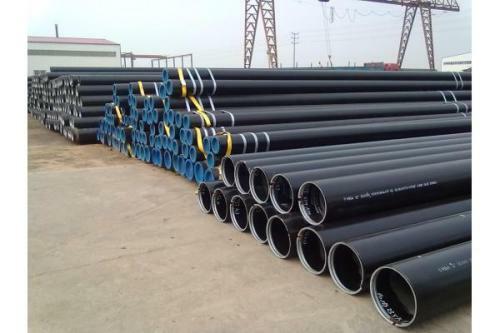 It is necessary to carry out repeated tests in the process of production, to develop and produce, to make the performance of the pipe and the use of seamless steel pipe, and to make the best use of its various applications and to make use of engineering and processing. The seamless steel pipe in the development and production process is to carry out some tests, here is mainly to explain the flatting test, is a seamless steel tube factory physical and chemical workroom for seamless steel pipe research, a more important test. What are the common methods and steps for testing? Cold drawn steel is a common machine material. Ordinary cold drawn steel, cold drawn round steel, cold drawn flat steel, cold drawn six angle rod and so on, are usually stainless steel, carbon steel, free cutting steel, bearing steel. Cold drawn steel processing has the characteristics of high dimensional accuracy and smooth surface. In actual production, this advantage is only suitable for hot rolled materials compared with other bright materials such as peeling or polishing materials, because the surface cracks appear to be more likely to be at a disadvantage. Cold drawn steel bars are usually shallow, and throwing 20 to 50 can be eliminated. It is a slight crack. 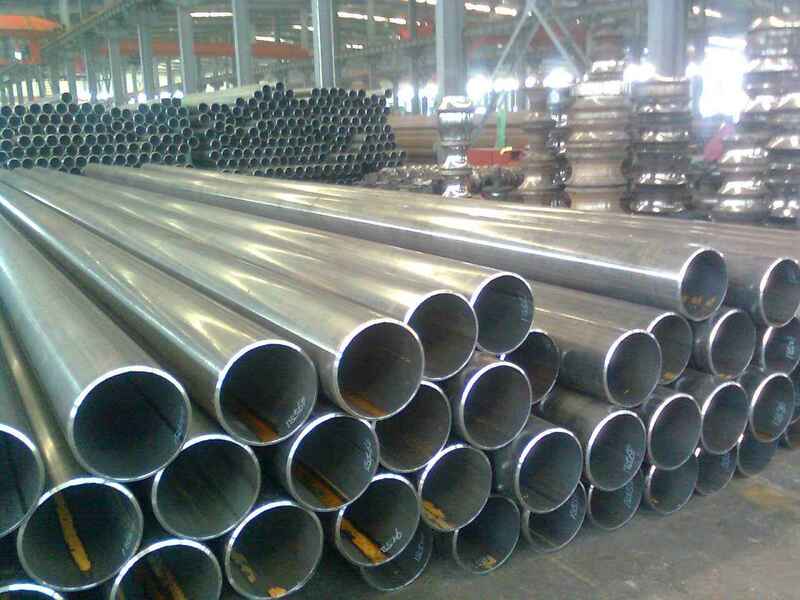 1. composition: stainless steel welded pipe is made of nickel chromium steel, carbon steel and iron, and has nickel, chromium, manganese, copper and other elements. 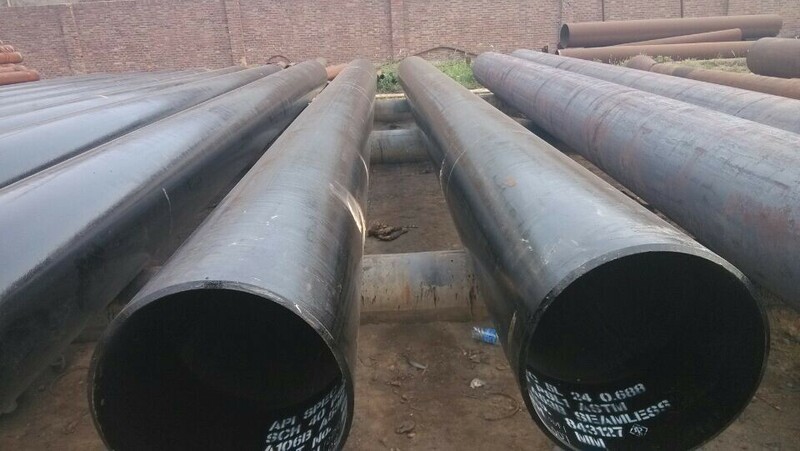 The ASTM A53 pipeline, also known as the ASTM A53 pipeline, is used for mechanical and pressure applications, and also for general purposes of steam, water, gas and air pipelines. In April, the total amount of steel imported from steel enterprises in the United States was 3 million 390 thousand tons, with an increase of 12.2% and 11.6% over the same period. However, according to market participants, the trend of import growth is expected to be suppressed in the third quarter of this year. The low carbon steel tube with ceramic is composed of ceramic and metal composite pipes. Ceramic tube combines high hardness, good chemical inertness and steel advantages. It has excellent wear resistance, corrosion resistance, heat resistance and thermal shock resistance. Power plant coal powder, ash, slag, tailings, backfilling, coal, concentrator, coke plant coke particles, the sintering plant material transport life is 15 times higher than the ordinary steel pipe resistance to mechanical impact performance, can also be used for liquid aluminum, corrosive medium transport. After getting approval from the National Company Law Tribunal (NCLT) in India on Tuesday, the India Steel Corp (Tata Steel) will open a takeover process for the bankrupt Steel Corp (Bhushan Steel). The industry expects that the India flat material industry will be further integrated. In the iron and steel industry in India, 6 companies account for 85% of the flat material production capacity. They are Tata Steel, JSW Steel, Steel Authority of India, Pu Shao steel, Bhushan Power and Steel Corp (Essar Steel). The last three companies are going through bankruptcy proceedings according to the new bankruptcy law of India. The new production line of martensitic stainless steel seamless tube KL-HP12CR has excellent weldability, mechanical properties and corrosion resistance. Its weldability is improved by reducing its carbon and nitrogen content. Reducing carbon content also significantly increased the resistance to carbon dioxide corrosion. The corrosion rate was less than 0.127mm / A in a carbon dioxide environment at temperatures up to 160 degrees Celsius. And 2.0MPa. Sulfide stress cracking (SSC) is due to the addition of molybdenum. The new seamless pipe can be used in the hydrogen sulfide environment of pH 4 and 0.001 MPa. 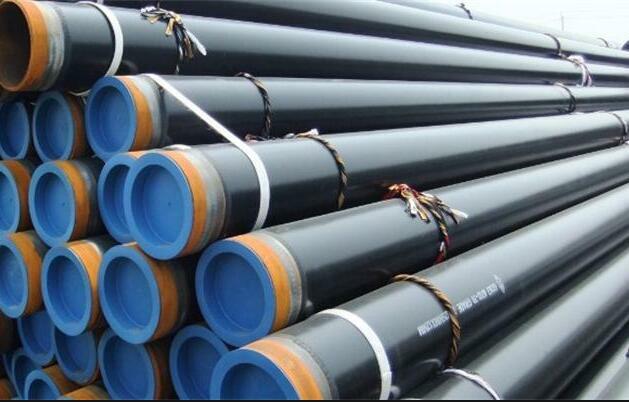 The strength of the pipe is X80 grade, and it has enough low temperature toughness when used in pipeline. After heat treatment for a few minutes, the carbon content is reduced. Adding titanium can effectively prevent intergranular stress corrosion cracking (IGSCC) in the heat affected zone. The pipeline is expected to be further used to deliver liquid containing corrosive gases, such as carbon dioxide, which is a cost-effective, high life, and low cost material. How to distinguish the good from the bad of thick - walled seamless tube? There are six ways to do this: 1, high quality composition is uniform, the thick wall seamless tube cold shearing machine high tonnage, cutting head end face smooth and neat, and shoddy material because the material is poor, cutting head end face often have meat, or uneven, and no metallic luster. And because the manufacturer of fake and inferior materials products cut the head less, the head and tail will appear big ears. 2. The pseudo-thick-walled seamless tube has no metallic luster and is of a reddish color or similar color to pig iron, for two reasons, its billets are adobe. The temperature of the fake and inferior materials is not standard, and their steel temperature is measured visually, so they cannot be rolled in accordance with the specified austenite area, and the performance of the thick wall seamless pipe cannot reach the standard naturally. 3. The material of the fake thick wall seamless pipe contains many impurities, and the density of steel is relatively small, and the size is seriously out of tolerance, so it can be weighed and checked without a vernier caliper. 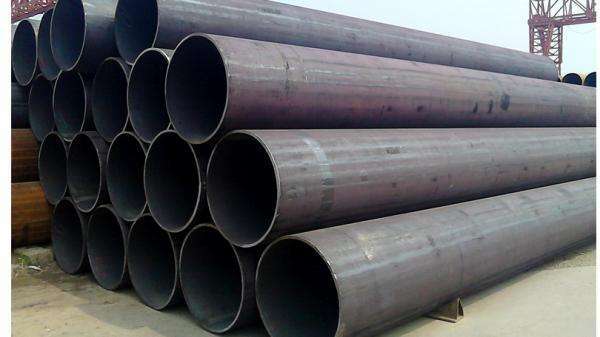 4, and inferior thick-walled seamless tube cross section of the oval, because the factory in order to save material, the quantity of the finished product roll before 2 slants big, the strength of rebar is greatly decreased, but also do not conform to the standard of rebar shape size. 5. The surface of the seamless tube with fake thick wall is prone to scarring. There are two reasons: the pseudo thick seamless pipe with thick wall is not uniform in material and more impurities. Our guide equipment is simple and easy to stick steel. These impurities tend to scar after they bite people's roll. 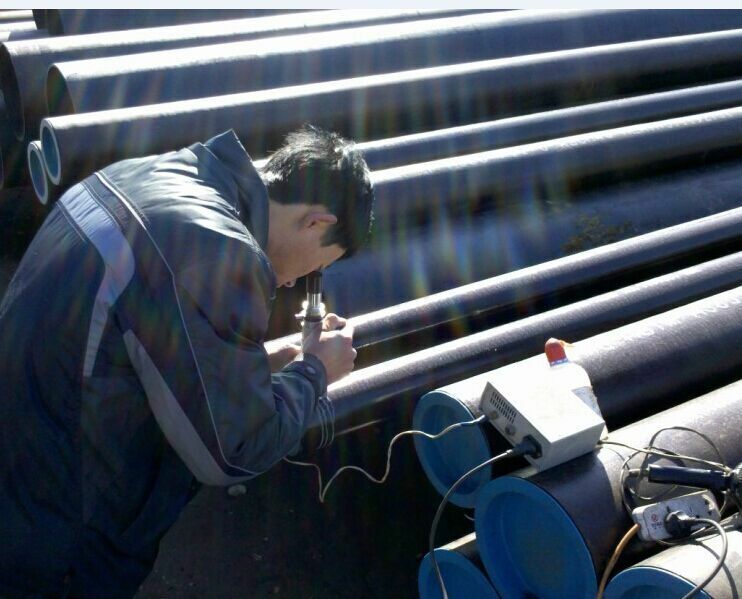 How to identify inferior seamless steel pipe? 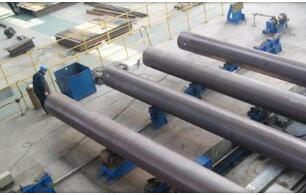 Here we identify through the following methods: First, poor quality seamless steel pipe surface is prone to scarring. Mainly due to two reasons: (1) There are many impurities in the inferior seamless steel tubes and the materials are not uniform. 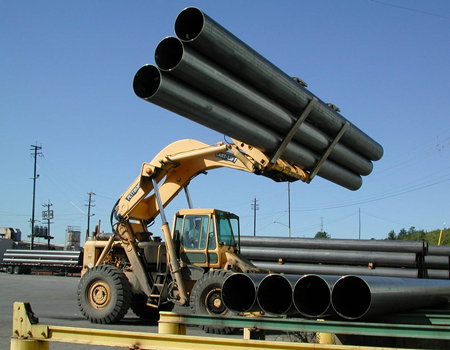 (2) Inadequate guide equipment for poor quality pipe manufacturers is particularly prone to sticking steel. Contaminated pipes tend to produce scars when they bite into the roll. 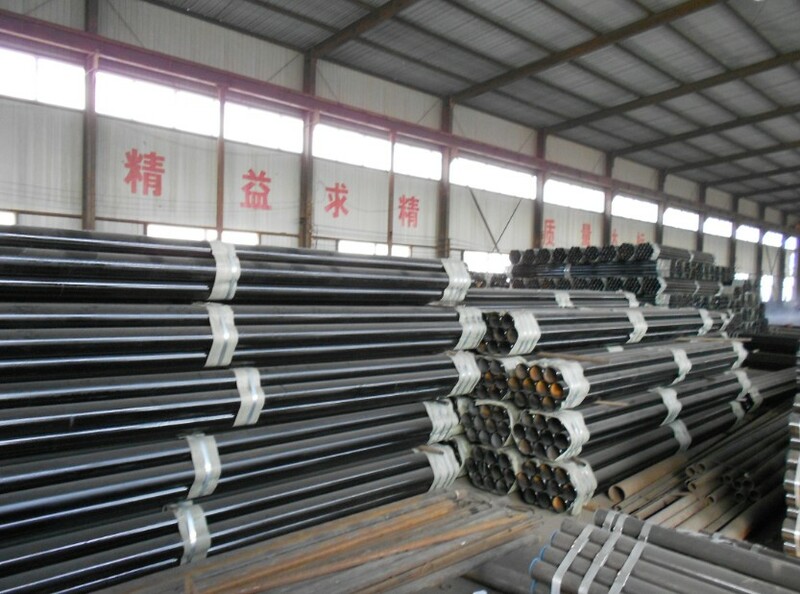 Second, poor quality seamless steel pipe is prone to tube folding. 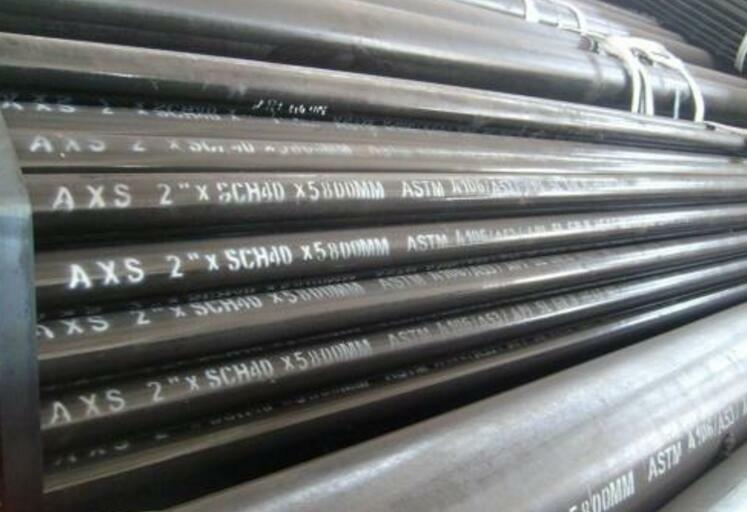 The so-called folding is a variety of fold lines formed on the surface of the seamless steel pipe, and this defect often runs through the entire product. The reason for the folding is that the manufacturer is pursuing high efficiency in order to increase the output. In the production process, the amount of pressing is large, and ears are produced, and folding is easily generated in the next rolling process. The folded product is easily cracked after bending, resulting in a significant decrease in the strength of the pipe. 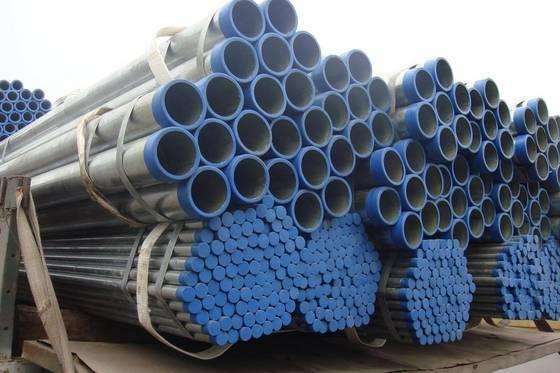 Third, poor quality seamless steel pipe is prone to scratches, due to the poor production equipment of poor quality steel pipe manufacturers, the product is prone to burrs, scratch the surface of steel, deep scratches will reduce the strength of steel. Definition： Carbon steel: mainly refers to the mechanical properties depends on the carbon content of the steel, generally does not add a large number of steel alloy elements, sometimes known as ordinary carbon steel or carbon steel. Carbon steel is also called carbon steel, and its carbon content is less than 2% WC carbon alloy. 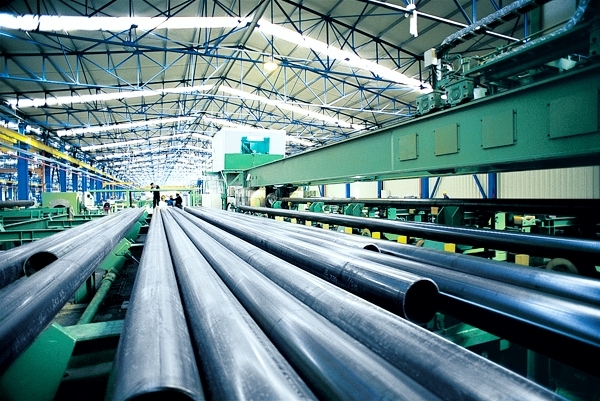 Carbon steel contains a small amount of silicon, manganese, sulfur, and phosphorus, which can be divided into carbon steel based on the use of carbon steel, carbon tool steel and easy cutting structural steel three carbon structural steel divided into structural steel and can be divided into low carbon steel (WC < 0.25%), medium carbon steel (WC 0.25%- 0.6%) and high carbon steel (WC> 0.6%). According to the content of phosphorus and sulfur, carbon steel can be divided into ordinary carbon steel (high phosphorus and sulfur content), high quality carbon steel (phosphorus and sulfur content is lower) high quality steel (phosphorus content, sulfur content is lower) carbon steel with higher carbon content, the higher the hardness, the higher the strength, but the lower the plasticity. 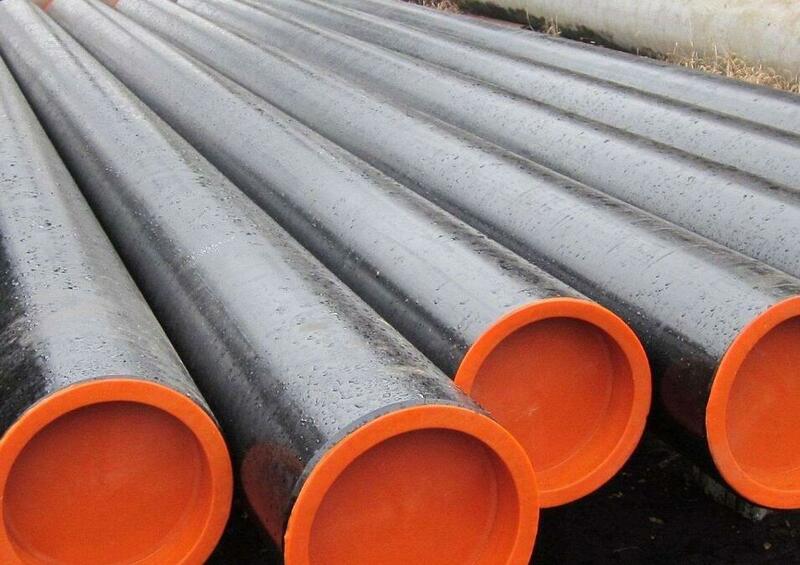 Use of carbon steel pipe: 1. mechanical industrial tube. 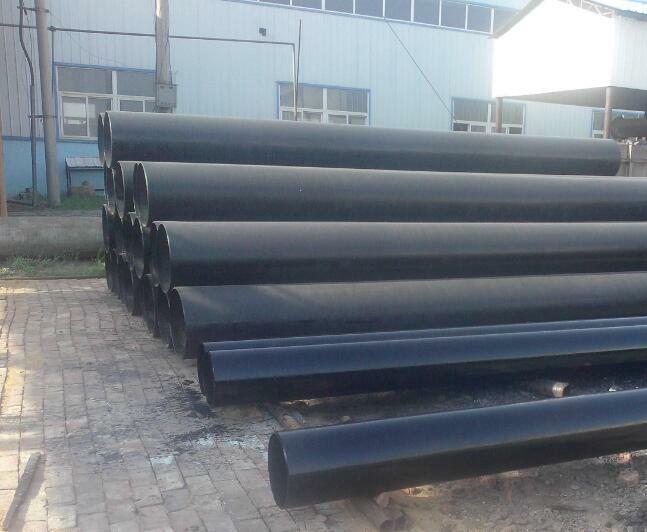 Such as air structure tube (circular tube, elliptical tube, flat elliptical tube), axle tube, shaft tube, automobile and tractor tube, drag oil cooling pipe, farm square tube and rectangular tube, pressure variable tube and bearing pipe, etc. 2. petroleum geological drilling pipe. 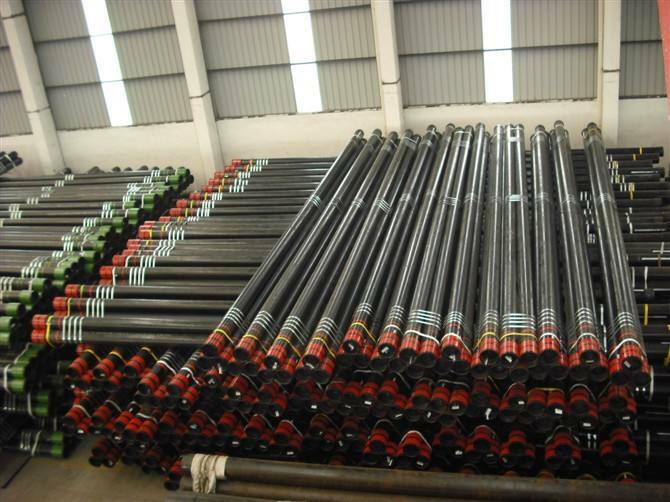 Such as: oil drilling rod, oil drilling rod (square drill pipe and six corner drill rod), oil tubing, casing and various oil pipes, geological drill pipe (core pipe, casing, movable drill rod, ring hoop and pin etc.)). 3. chemical industry tube. Such as: oil cracking pipes, chemical equipment, heat exchangers and pipes, stainless acid resistant pipes, chemical fertilizers, high pressure pipes and pipes conveying chemical media. 4. pipe pipe. 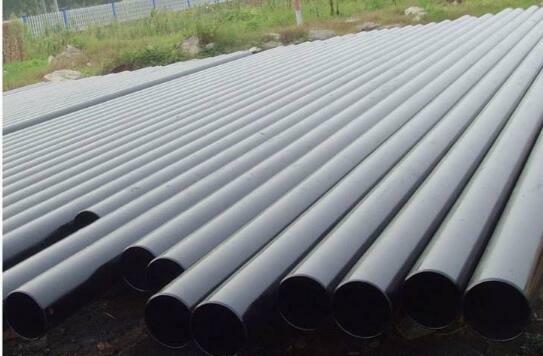 Such as: water, gas pipeline, seamless pipe steam pipeline, oil pipeline, oil and gas dry pipe. Irrigation water faucets with pipes and sprinkler pipes. 5. heat equipment tube. 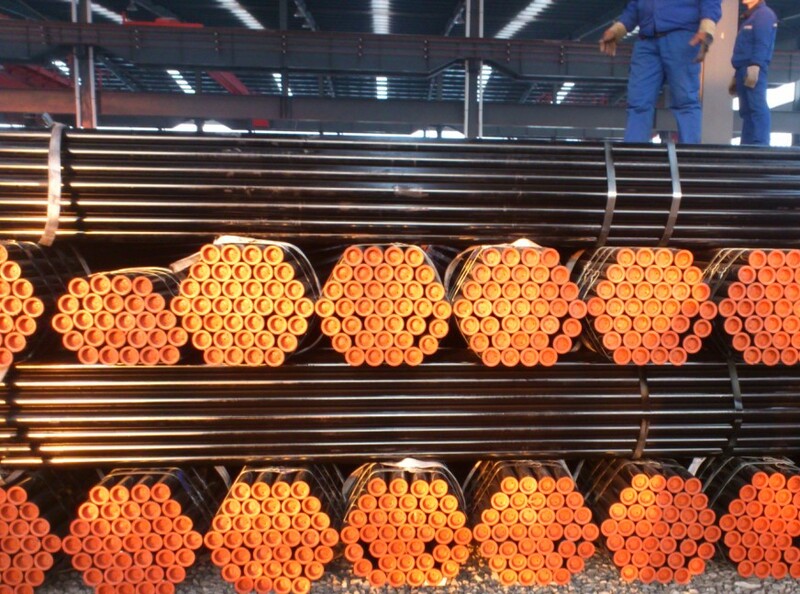 For example, general boiler water pipe, superheated steam pipe, locomotive boiler superheater tube, smoke pipe, small tube, arch tube and high temperature and high pressure boiler tube. 6. other departments and management. Such as: vessel tube (high pressure cylinder and ordinary container), instrument tube, watch case tube, injection needle and medical device tube. 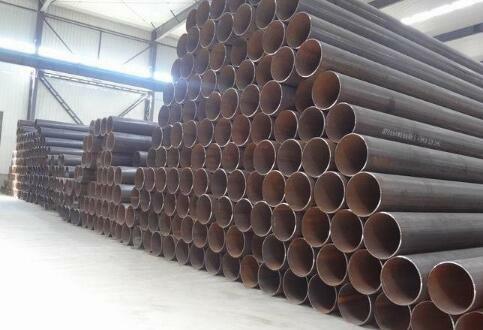 Spiral submerged arc welding (spiral) steel pipe is the full name of the hsaw pipe. The strip is sent to the welded pipe unit, multi roll rolling, and the strip is rolled up to form a circular pipe with opening clearance, adjusting the reduced extrusion roll to control the weld gap between 1 and 3mm, and make both ends of the weld flat. 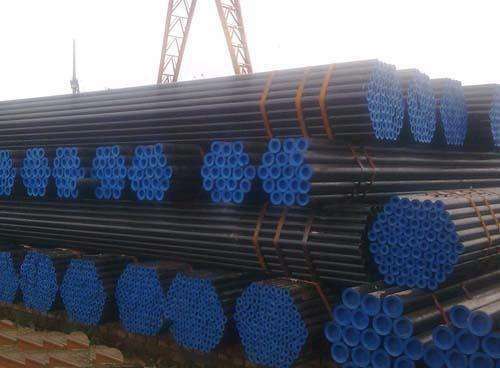 The spiral welded pipe is made of spiral material and welded by internal and external submerged arc welding, so as to produce different specifications of spiral welded pipe.